Do you have a white egg layer that is the best in its breed? During the two weeks we are looking for images of your ideal white egg-laying birds to be featured in our upcoming catalog and/or website. If you have a picture-perfect Leghorn, Polish, Buttercup, Ancona, Lakenvelder, Minorca, Houdan or other white egg layer send us a photo. Entries should be a clear, close-up photo highlighting your bird’s breed and features. Be sure to include your bird’s breed in your entry. You are welcome to submit multiple photos, however only one prize per entrant will be awarded. 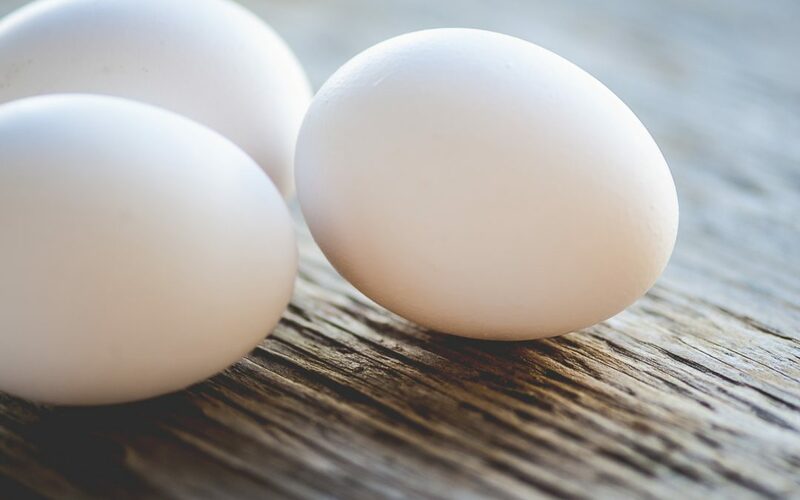 Click here for a full list of our white egg-laying breeds. If a photo is selected to be used in our catalog or website, the entrant will receive a $50 gift certificate to Murray McMurray Hatchery. Photos selected for use on our website and our 2018 catalog will be announced in early November. September 21 – October 6, 2017: Enter the contest by uploading your photos. October 7 – October 14, 2017: Let us know which photo you think best represents its breed by voting online. November 2017: Winning photos will be announce via our newsletter and social media.